When SheKnows.com first heard of Tour d’Afrique we knew we had to interview its founder, Henry Gold. After several years working in international development and travelling Africa, he made the leap to full-on entrepreneur at the age of 50. 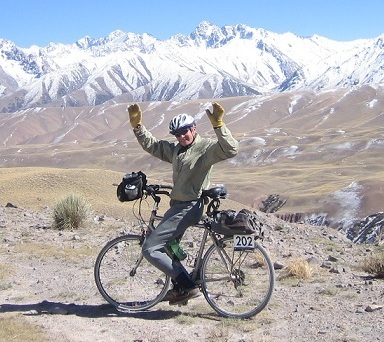 Today, his cycling tour company offers bike tours to people of all ages and skill levels from around the globe. The flagship tour traverses 7,500 miles of the African continent from Cairo to Cape Town over four months. Gold took a moment to chat with us just as he was busily preparing for his next big bike tour. SheKnows.com: Where does your passion for cycling come from? Gold: I had no great passion for cycling. As a kid in Czechoslovakia, my bicycle was a tool of freedom. I and other kids roamed the countryside with our bikes. Later on, I became interested in how many environmental problems cars were causing. My specialty as an engineer on my first job was anti-pollution, so I was interested in bicycles as a means of alternative transportation. I have a passion for the outdoors, fresh air, seeing the world, discovering new things, and travelling by bike gives you all of that and more. SheKnows.com: What kind of “high” do you get from a tour? Gold: Oh, there is nothing like it. Long-distance cycling is meditative, almost mind-altering. 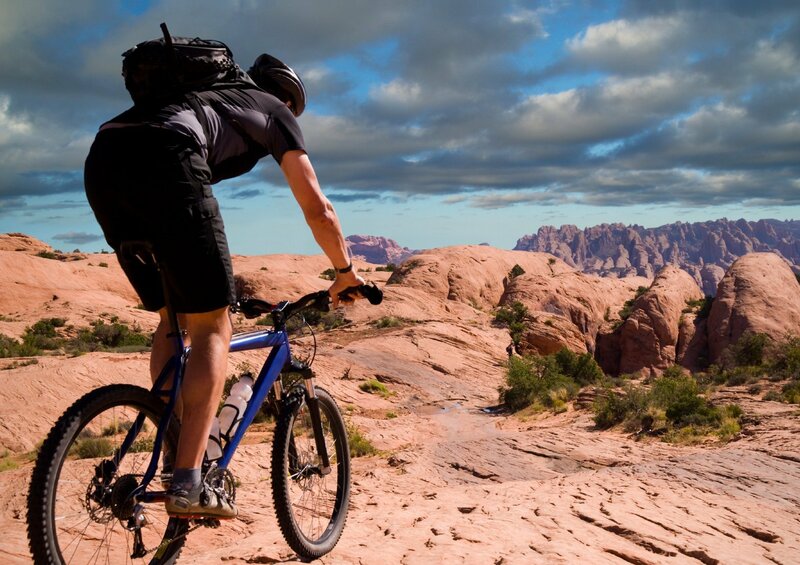 In my opinion, cycling is the best way to touch the hunter or gatherer state of mind that is part of our physiological make up. A hunter or gatherer, which we all originate from, would have to use all of his or her senses for survival. It’s exactly the same thing if you’re biking through unknown areas. You need to see where you’re going; you have to figure out how you’re going to get there and back; you have to listen to any distractions; you have to worry about having enough food and water; you have to assess potential dangers; and you get to see things you have never seen before. You get surprised, scared, shocked, but, most importantly, you have to be in the moment.